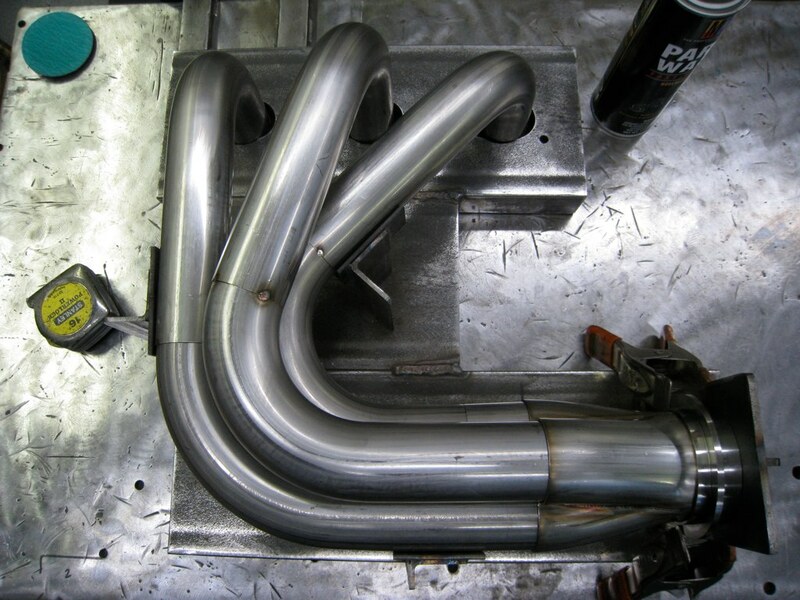 Custom – hand made headers to get the most potential power out of your setup. 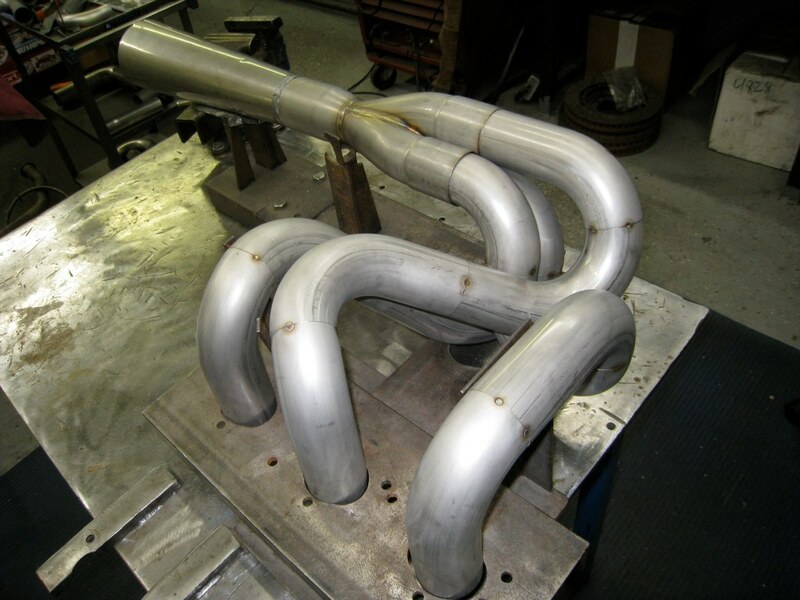 We fabricate all headers in house. 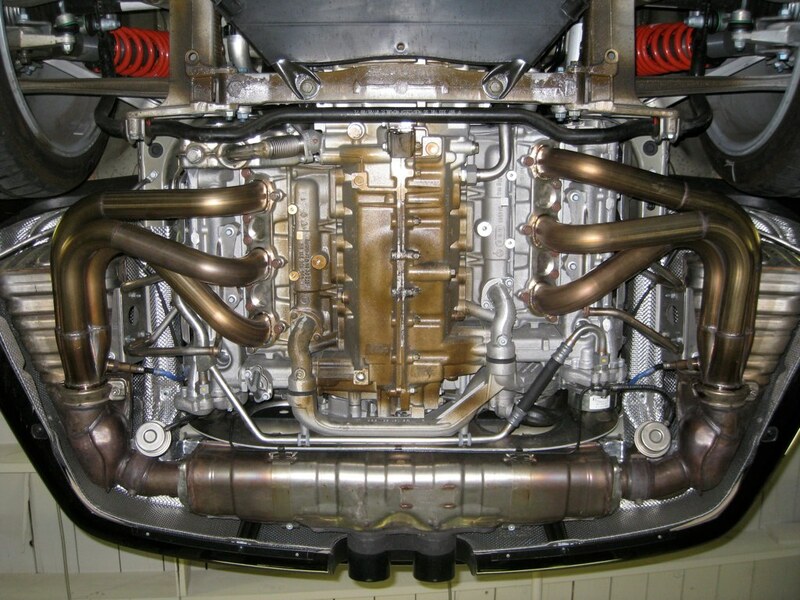 We cover almost all makes and models. 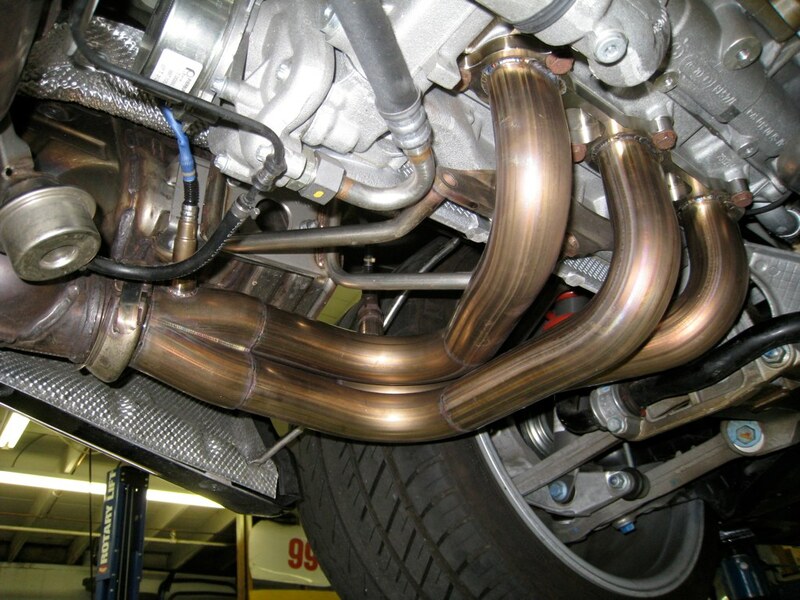 Drop us a line for a quote on a hand-made system for your car. 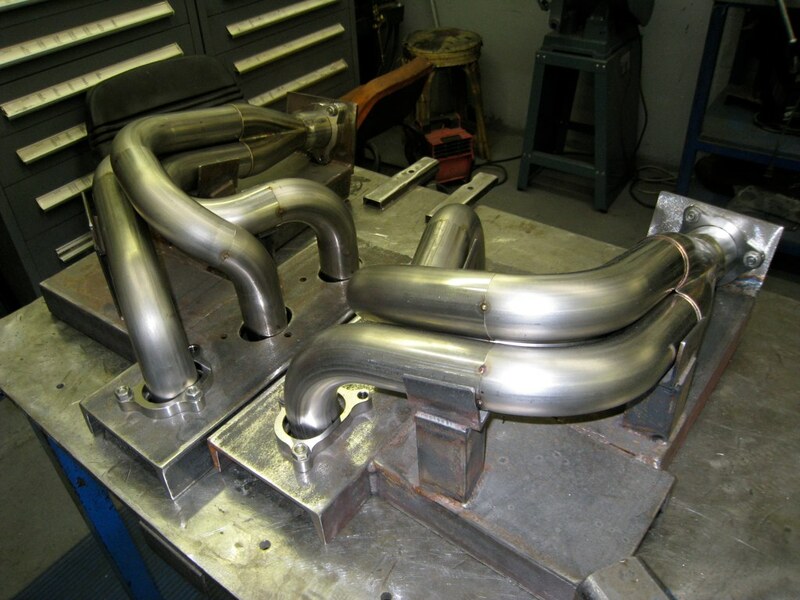 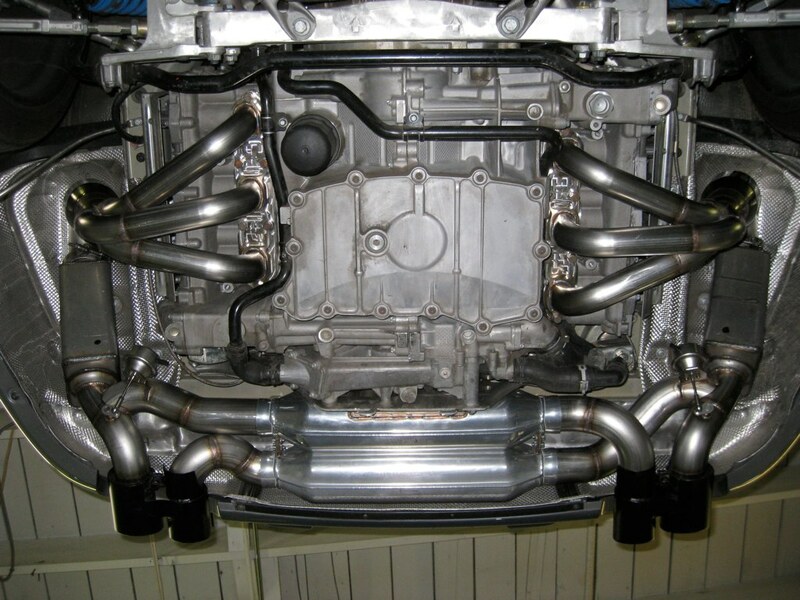 We’ve just begun shipping 991 Porsche Twin Turbo Headers!